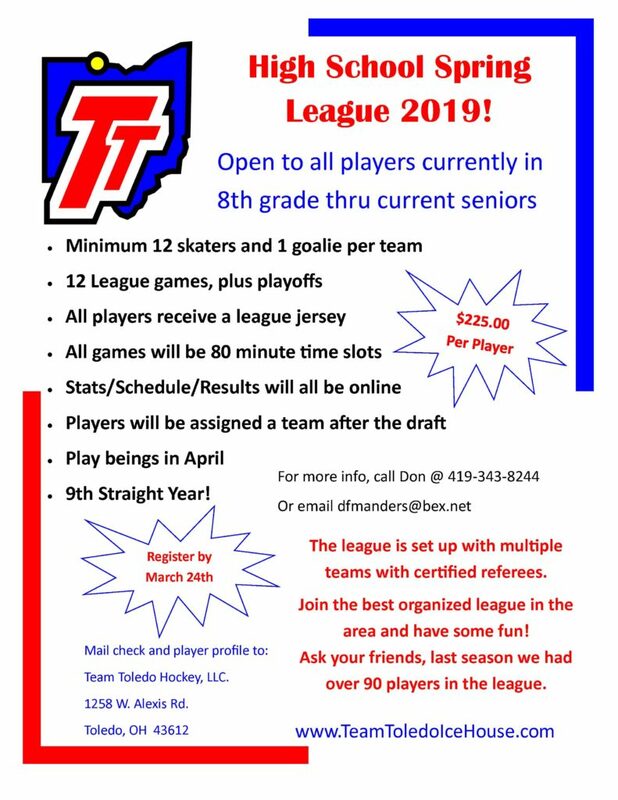 Team Toledo Ice House is the home rink for GTAHA (Greater Toledo Amateur Hockey Association) Toledo Cherokee youth travel teams, several Toledo area high school hockey teams and college club teams. We are also the home rink to the Toledo Cherokee Junior hockey team of the USPHL. 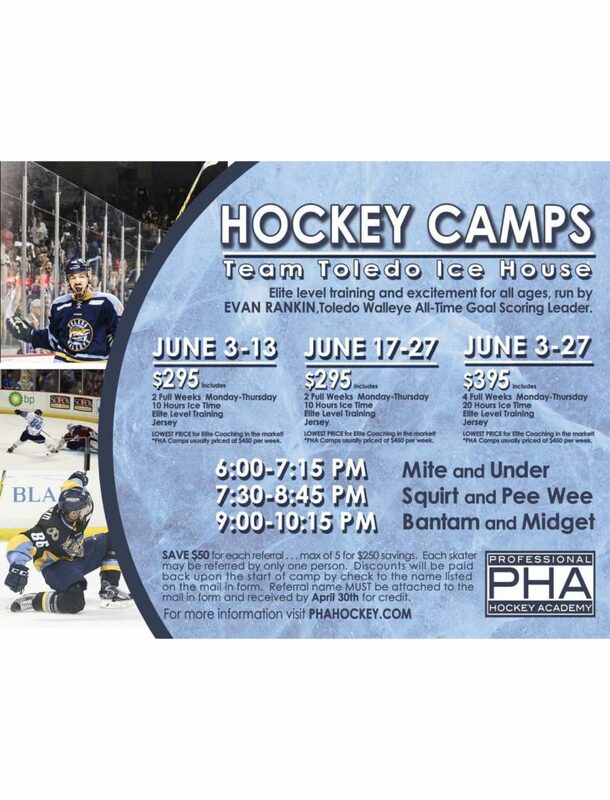 Evan Rankin, PHA Hockey Camp, comes to the Ice House this June!